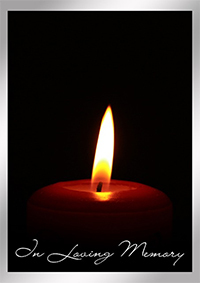 Ozinga, Mary C., 70, of Newport, KY passed away on November 25, 2018 at St. Elizabeth Hospice, Edgewood. Mary was a Nurse for the VA Hospital. She is preceded by her Parents; Robert and Mary Ozinga. Mary is survived by her Brother; Bob Ozinga, Sisters; Jane Ozinga, Catherine Pfeiffer. Service will be at the convenience of the family. Don Catchen & Son Funeral Home, Elsmere assisting the family.